There’s such a thing as hackers’ culture. 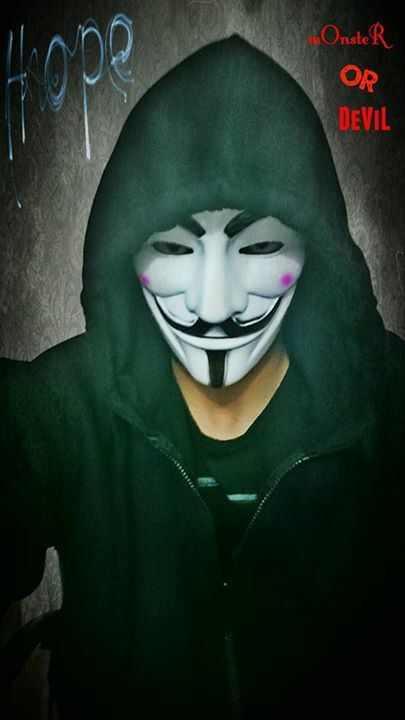 I count myself as an ethical hacker and a large number of people of my ilk wish to either become a hacker or are at least interested in the field. And why is this so? The answer is that the guys below brought the term, hacker, to worldwide prominence. These were certainly bad boys, however the ethical hacker that I am takes his hat off to their intelligence and dedication and, frankly, generally. For this blog’s esteemed readers I have posted the names of the 5 best hackers around – people who really shook up the boat. Kevin Mitnick: Mitnick is known universally as “the most famous hacker” and for being the first to do jail time for illicitly accessing computer systems. His dabbling began in his childhood, using the technique termed phone phreaking. While never having been employed as a programmer, he is wholly convinced that all it takes to cause significant damage is a phone and a few calls. Now, divorced from his old pastimes after spending many years in what is known in Thailand as the monkey house – prison – he has set up Mitnick Security, a company which provides security consultancy to multinational companies. Gary McKinnon: This 41-year-old Scotsman who used the name, Solo, perpetrated what’s regarded as the greatest hack ever, of a military system. He felt this could be surpassed, which he accomplished in 2001 and 2002, when he reduced NASA and the Pentagon’s information security to a laughing stock. He is presently free but facing extradition States-side and is forbidden from using a computer which has internet access. Robin Haynes: In the news this week was Robin Haynes, otherwise known as Black Mamba, who publicly disclosed that he counted himself among the ranks of the White Hat Alliance (WHA) – the first person to do so. The WHA is an ethical hacking entity that offers hacking services to businesses wishing to improve their online defences. Haynes mostly worked for the UK clients of the WHA, although precisely which is not known. Just how Haynes became involved with the group is also not known. At an early age he hacked online games such as Counter Strike, altering the game by means of mods and hacks. Haynes does not appear to have ever stolen information or hacked for personal gain and appears to have partaken of hacking merely because he was able to, to push the envelope of what he was capable of achieving. Kevin Poulsen: While today he works as a journalist and assists authorities with the tracking of paedophiles online, Poulsen’s sordid history encompasses phreaking and cracking. He achieved notoriety in 1990 by taking over the phone lines of Los Angeles. A radio station had offered the prize of a Porsche for the 102nd caller. After weaving his magic, it was Poulsen who won. Timothy Lloyd: It was in 1996 that the information services company, Omega, a provider to NASA and the United States Navy, was convulsed by losses of approximately $10 million. This financial disaster was the work of Tim Lloyd, who had been fired by Omega weeks before. He had deposited a virtually-activated information bomb in the company’s code, which went off on July 31 that year.